With just a week remaining to her country's general election campaign, British Prime Minister Theresa May still looks almost certain to win the vote on June 8. But all opinion polls indicate that the scale of her electoral victory will be much smaller than initially anticipated, raising doubts about Mrs May's political strategy and leadership style. Back in mid-April when she surprised political observers by dissolving Parliament and calling for early elections more than three years ahead of schedule, all the odds were in her favour. Widely portrayed in the media as a no-nonsense, serious politician who prefers hard work to basking in the media limelight, her personal approval ratings were sky-high. The Prime Minister also appeared to be a perfect fit for the task of Brexit, as the process of Britain's departure from the European Union is now known. She is good with mastering detail, unlike Mr David Cameron, her predecessor. 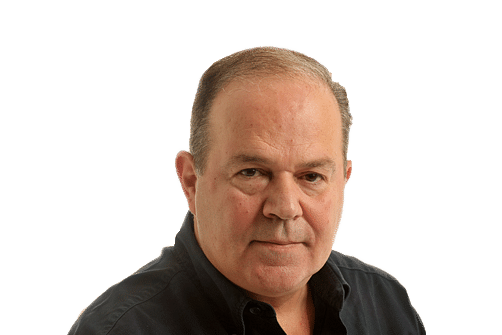 Better still, Mrs May also faced an opposition Labour Party deeply divided from within and led by Mr Jeremy Corbyn, a far-left activist with little appeal to Labour's working class voters and almost no support from Labour's own MPs. As a result, opinion polls initially predicted a Labour massacre, with the prime minister's ruling Conservatives running ahead of Labour by a full 22 percentage points. Mrs May looked poised to secure the sort of crushing victory which Britain's only other female leader, Lady Margaret Thatcher, scored four decades ago. No longer, for most pollsters now indicate that the Conservatives' lead over Labour has shrunk to between five and 14 percentage points, with one poll from YouGov research firm projecting that Mrs May would not even gain an overall parliamentary majority. Pollsters don't enjoy a high reputation for accuracy; they failed to predict the outcome of Britain's 2015 general election or last year's decision by a majority of Brits to pull their country out of the European Union, so it's possible they are getting it wrong this time as well. Still, the scale of the collapse in the Conservatives' ratings and the fact that this is uniformly recorded by all surveys does indicate a troubling trend for the British government. One explanation lies in the Conservatives' decision, taken early in the campaign, that they have nothing to gain from face-to-face showdowns with their opponents on the hustings. Prime Minister May refused to take part in any televised debate with Mr Corbyn and ministers in her government also turned down public debates with their opposition counterparts. Many voters took a dim view of this decision. 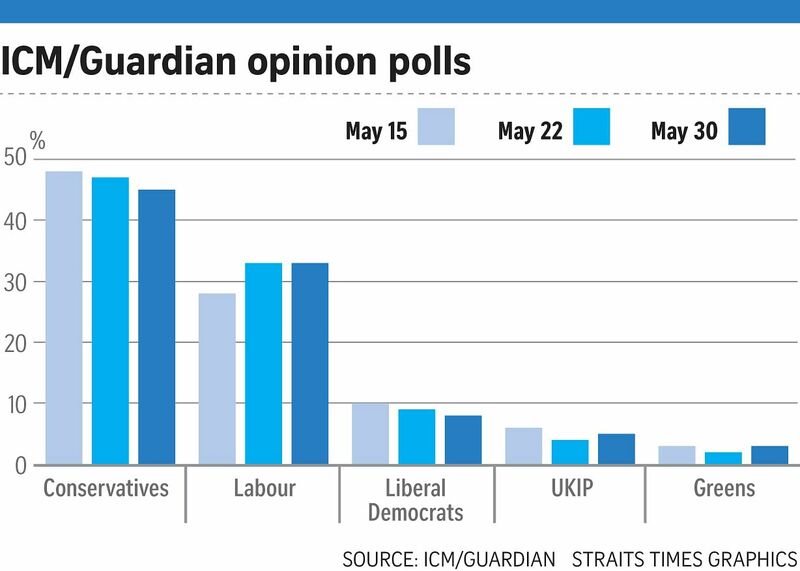 The share of voters disapproving of Mrs May doubled, from 20 per cent of the electorate when the campaign began to 40 per cent today. Her reduced public profile also allowed Mr Corbyn to hog the limelight. But the biggest error which Mrs May committed was to unveil a manifesto which, instead of reassuring the middle-class voters who are the bedrock of her party's support, threatened them with further taxes. She promised that, if elected, she will force anyone with private assets in excess of £100,000 (S$178,000) to pay for old age acute healthcare. The move was intended to portray Mrs May as a social egalitarian, eager to spread the burden of healthcare across the nation. But it was swiftly dubbed by the media as the "dementia tax" and proved so unpopular that it had to be watered down. As a result, the Prime Minister lost twice: she alarmed middle-class voters and, by backing down so quickly, also exposed herself to accusations of weakness. 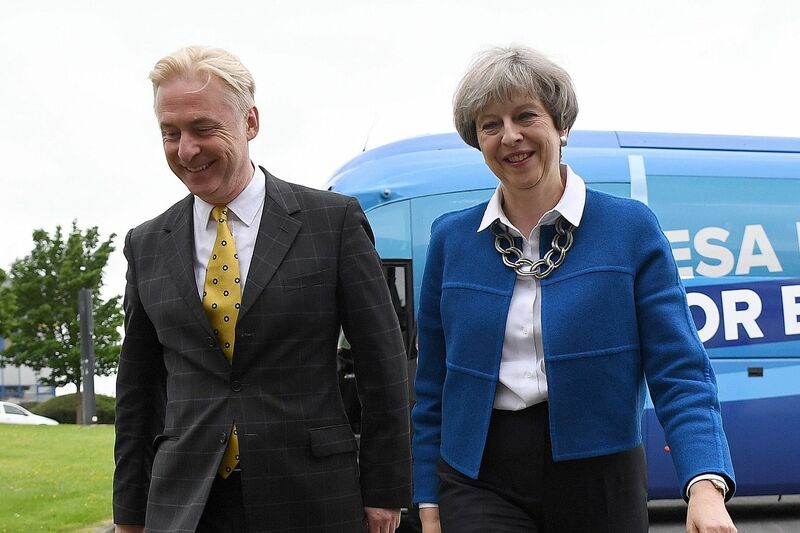 "Our manifesto launch hasn't been a brilliant success, I think it's fair to say," admitted Lord Francis Maude, a top Conservative politician. Mrs May may enjoy a late bounce as a result of last week's terrorist attack in the northern city of Manchester, particularly since internal security is one of her specialities. With a week to go before the vote, she has refocused the campaign on her government experience. She described Brexit as the "defining issue" of the election, and claimed that the Labour leader had "lurched chaotically from half-baked plan to half-baked plan" on negotiating with Europe. "I am prepared; I am ready to go, but Jeremy Corbyn is not," she said. The tactic could lift her party's ratings, but probably not enough to give her the decisive mandate she sought. And not enough to silence critics who are already arguing that behind that carefully cultivated image of steely determination lurks a fallible politician who has a limited understanding of the electorate.